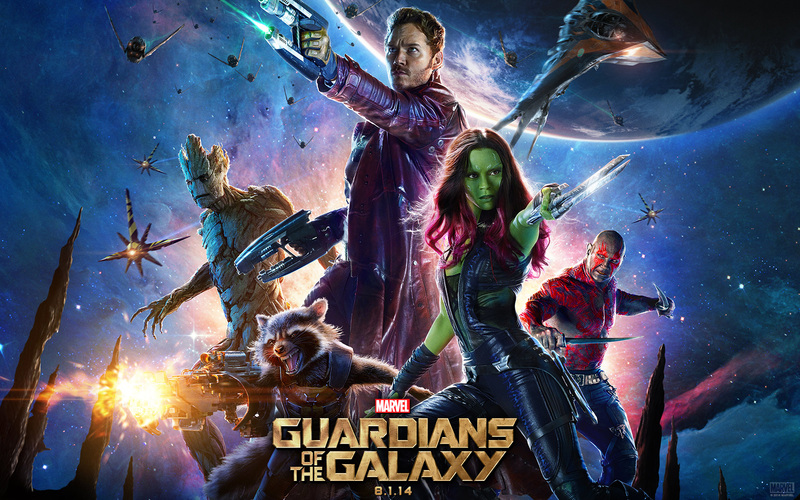 I’m not a fan boy nor do I know the ins and outs of the Marvel comic book universe, but the movies from them are great and I thought I’d see what ‘Guardians of the Galaxy’ was all about. Briefly, so as to not give anything away, sort of… GREAT movie, even greater music. Fun to watch and now I have to connect the dots at Marvel. We are Groot, we grove to the music. At the end of the film the audience applauded and NO one left. Now I have to see how they take the end of the movie, end, and tie it all together. Enjoy the flick, so worth it.